Robert Mondavi established his namesake winery in 1966 with a vision to create Napa Valley wines that would stand in the company of the world’s finest. 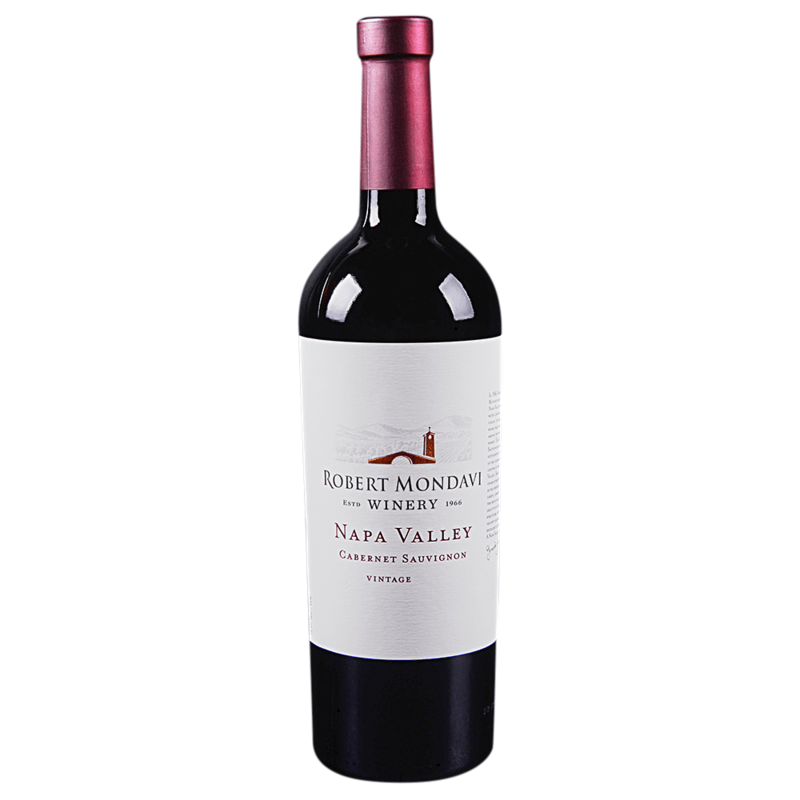 He chose To Kalon Vineyard in the heart of the Napa Valley as the home for Robert Mondavi Winery. The late Robert Mondavi's name is synonymous with Napa Valley Cabernet Sauvignon so it's only fitting that his namesake winery continues in that tradition with a new vintage of Cabernet that lives up to the promise of the Mondavi name on the label. The 2014 is an elegant Cab that shows layered black fruits on the palate, notes of sweet wood spice and tobacco, and soft, supple tannins that make the wine enjoyable and satisfying from the moment of release.